The staple of any good party, barbecue, or celebration is always a large assortment of classic beers — and A&C has every kind imaginable. 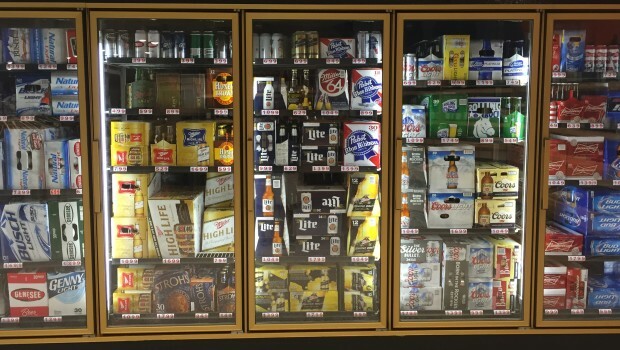 With over 100 varieties in stock, you can choose from old-school classics like Bud, Michelob, Heineken, Coors and Miller, or newer classics like Becks, Yuengling, Corona or Stella Artois. Whatever your choice, you can count on it being fresh and perfectly chilled for your next big event. We also carry ice (available in 5- or 10-lb. bags) to keep the beer cold and the people happy!